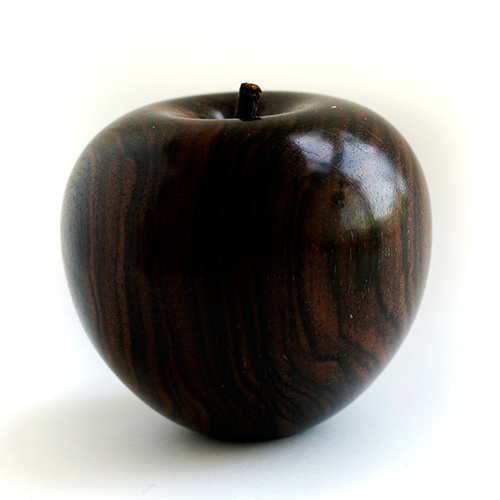 Black, sometimes striped or flecked with brown. Hard, heavy and rather brittle working very well to an excellent finish. Walking Stick Shafts 39" x 1" x 1" £36.00 each.